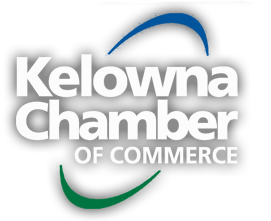 This document sets out the strategic priorities of the Kelowna Chamber of Commerce for 2018-2020. This plan is a living document that is subject to change if necessary. This plan was created by the Board of Directors as a result of several strategic planning sessions. It captures the short term (by end of 2018) and long term (by end of 2020) priorities. Email us your questions and concerns regarding this report: communications@kelownachamber.org.